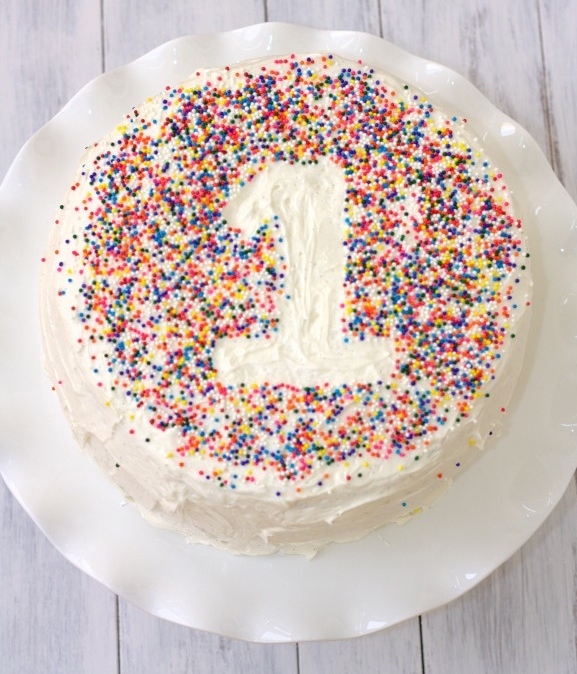 Happy First Birthday to grace in the darkness! A year ago today, you made your way into cyberspace after many months of gestation (months which I spent researching and planning and writing and designing) and, like any birth, that day was filled with many hopes and dreams, much excitement, and certainly some nerves. It’s hard to believe it’s been this long already — and that some of you are still reading my words after 365 days. Mostly, it’s hard to believe because it’s so easy to wish that I’d done more. Written more posts, taken more beautiful photos, facilitated more guest authors. Also, I’d hoped for more success. I wish I had acquired more followers, seen more readership growth, been offered more book deals (ha!). I’d hoped for more. However, despite not being more, it’s been a good, full year. A hard year, certainly, but what year isn’t? As I was preparing to write this post, and thinking about the past year, I revisited many posts from the last twelve months (of course). I revisited the dark places and the questions, the favorite quotes, the letters to my son and daughter, the post about learning to love our family of four and the posts exploring Ed Welch’s book about faith and depression that I found so useful. I remembered my struggles with finding community in New York and applauded my efforts at starting to run again. And you know what? It’s not more, and it’s not the best, but it is good. Lately I’ve been thinking about how God’s values are so very different from our values. From practically the first chapter of the Bible, we understand that God has different ideas about the world than we could ever imagine. Throughout the Bible, He chooses the unfavored – the younger son, the uglier sister, the less mature child, the poorer citizen, the crippled man; over and over, he uses the broken and the poor and the tainted and the sinful. I mean, He hangs his very own son on a cross to die. All throughout history, God does these radical things because He wants us to see that his values are different. And yet – why do we continue to value more? Why is it that my effort so often feels not good enough??? I’ve been thinking a lot about my values this spring – what do I really value? Why do I value it? And I’ve been trying to refocus my desires these past few weeks. (By the way, examining what things make you feel defensive or sensitive or angry or frustrated really help to illuminate the things that you value.) I’ve been trying to focus on the things that are true and noble and beautiful, the things that build up instead of the things that break down. I’ve been trying to make more time for people and more time for God. I’m thankful for more writing work and lots of ideas, for performance opportunities and feeling good about performing. But I’m trying not to let this work define me in the way that I so often do. I’m trying to remind myself that my most important work is the work I’m doing in my kids’ hearts and lives. And that’s true because my most important relationships are my relationships with my God, my husband, and my kids (in that order). I’m trying to be okay with that. I’m learning to be content – and at peace? – right where I am. There’s one more thing that I’ve been learning this week, as I think about values. Perhaps the thing that I value most is best. I want everything that I do or see or taste or hear or choose to be the best. I want to choose the best double stroller and I want to run my best race (every time). I want to eat the best Thai food and write the best article. 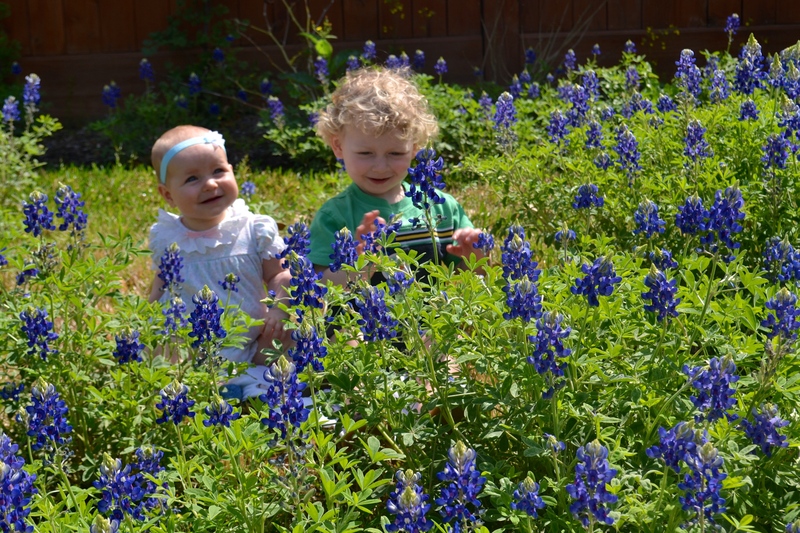 I want to take the best picture of my kids, sitting perfectly in the flowers. You get it. But best is an easy idol. When I focus on things being the best, I lose sight of the big picture – of acting justly and loving mercy and walking humbly with my God. I lose sight of the things that are true and noble and beautiful and lovely and admirable. I forget which work and which relationships are really important and devote time and energy (and often lots of stress and anxiety too!) to other things. God created light, and he said that it was good. God created plants that grew fruits and vegetables and he said they were good. God created the sun and the moon and the day and the night. And that, too, was good. For God, it is enough to be good. Being THE BEST was never my most important goal (reminder to self). But it’s been hard for me. I’ve written less than I had wanted partly because I didn’t always have the time to craft a post while juggling my two kids and freelance work, but also partly because I wanted each post to be the best. So in light of that – I want to say thank you for reading. Thanks for sticking by me and encouraging me, for reaching out when a post resonates with you and for offering grace when I don’t write for months at a time. I want this blog to be the best, but I am learning that it is enough for it to be good. Happy birthday, grace in the darkness! And thank YOU for writing, Leah! Your words always point me to the best words – those of our Savior. Your encouragement to rest in His promises has been a great blessing this year. Aw, thanks! I’m so glad to hear that AND I can never remind myself too much or too often of the reason I’m writing and all that I have to be thankful for. This is great, Leah. Good is definitely enough in parenting, and in life. Way to help us all keep perspective. I need to remind myself of this perspective basically every day also. 🙂 Thanks! I didn’t know you have a blog but I really love this. I agree that being content is a wonderful blessing, and it is completely undervalued in our world. I fall into the same traps, and it does distract in many ways from the way I should be living and enjoying life and people. I encourage you to keep writing! Thanks for your note and encouragement!! Happy birthday, grace in the darkness!! What an encouraging post. And I love your newfound focus towards your people and your God. Amelia and I were just reading the JSB story of creation and it was so clear that God called all his creation good as he formed it but when he got to his people, his image bearers, they were very good!!! Excited to see what the next year of grace looks like! So encouraged by this blog and so thankful to see someone be so open and honest amd relatable. Thank you for sharing your story. I cant tell you how much it means to me. Bright days ahead. Oh thanks so much! I’m so glad that my words have meant something to you (although of course sorry in a way that you can relate! ), and I appreciate hearing from you! Thanks for your note. Leah, wonderful post. It’s so easy to fall into the trap of desiring the best, you’re waking me up to that realization. Good is wonderful, and being satisfied with good should be the best. I haven’t read near enough of these, but I look forward to more posts, and thank you for sharing! Oh so beautiful and poignant and humbling! At this time in my life, I have also been thinking about my values and what I consider secure and treasured vs what God values and considers secure and a treasure. This post was like sweet spring rain and I’m going to hold onto its message tightly. I know you feel like you should have written more, but the many beautiful posts you’ve shared this year have been indescribably amazing in bringing me closer to God. You’ve lifted me up with each post and I’m sure that each reader feels the same way. So thank you, and I also thank God for sending us a part of His voice through you! Thanks for such encouraging words and I am humbled and honored to read and hear about all the ways that God is using what I write in others’ lives. Thank you for sharing! I am so glad that this post spoke to you. Thanks for reading and reaching back! !